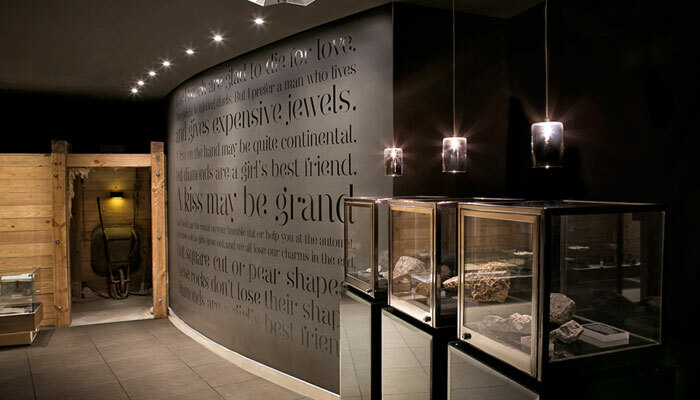 Discover the world’s most famous diamonds with life size replicas on display. The Cullinan, the diamond with the best gem quality and biggest diamond found in the world. The Hope. The Taylor Burton. These are some of the most well known, most breathtaking and most valuable diamonds in the world. The museum affords you the opportunity to appreciate their beauty and understand their fame, up close and personal.